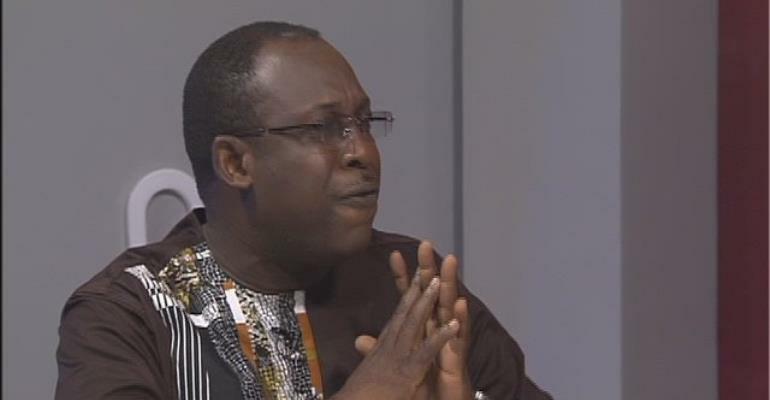 Private legal practitioner, Kofi Bentil says it would be suicidal for the Akufo-Addo administration to brush aside the country’s poor ranking in the latest Corruption Perception Index (CPI). According to the Vice President of IMANI Africa, the perception of corruption could have a negative impact on investor confidence and cost of doing business in the country. Ghana came up 81st out of 180 countries in the latest CPI by Transparency International, scoring 40 marks out of 100. It represented three points drop from its performance in 2016, which was 43. 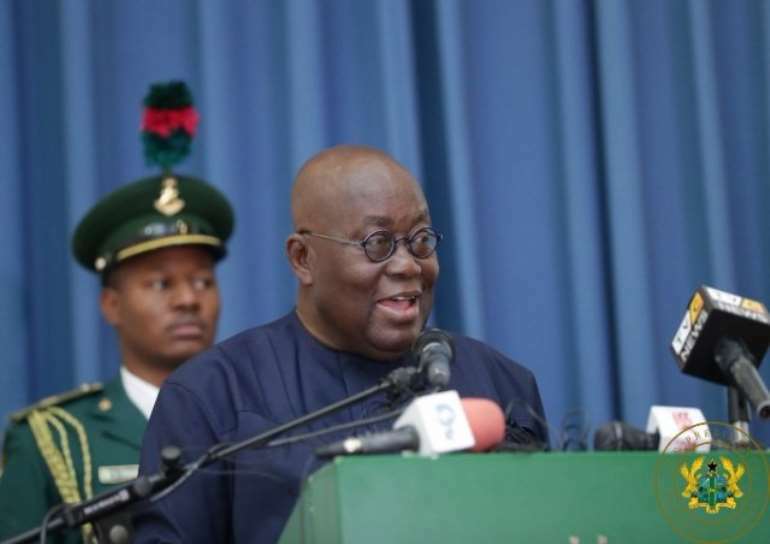 The President, Nana Akufo-Addo, on Friday said the country's poor ranking on the latest CPI was "largely" influenced by corruption claims in the past regime headed by John Mahama. Speaking during the swearing in of Special Prosecutor Martin Amidu at the Flagstaff House, the President said corruption claims in the past regime and not his government are, largely to blame for the poor CPI ranking. “No sensible government will do that…In this business of corruption, perception is reality without evidence,” the legal practitioner stated. “You argue with it at your own peril,” the Senior Consultant at Bentil Consulting Limited told the host of the programme, Samson Lardy Anyenini.